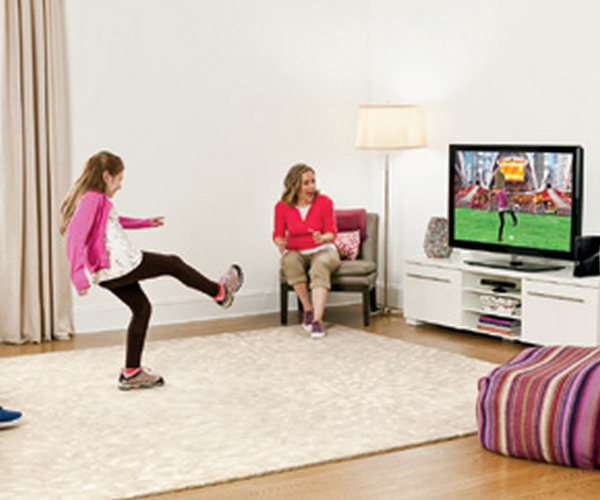 We’ve been covering the Kinect for some time now, and today at long last the units are on sale. Not sure if you want one, or want to see it in action before you decide to shell out the cash? We get that, and are here to help. However, instead demoing it for you ourselves, we have opted to instead grant that humiliation to someone else. Enter our Fox News reporter, Kinect and all, for a rather passionate walk (wave?) through of the device and just what it can do. Before you watch the clip, be sure and check out all our previous coverage of Kinect if you are not yet up to speed as to just what we are talking about. Now get watching!